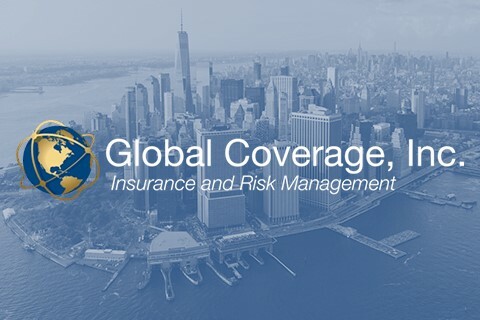 Global coverage is one of New York’s leading independent insurance consulting agencies for restaurants of all kinds. If you run either a small restaurant or a large national chain, your business can be jeopardized by a wide range of risks and liability that you need to defend your business against. Global Coverage’s 40 years of experience in protecting restaurants allows us to build you coverage that will shield your restaurant from any risk, whether it be fire and water damage or customer identity theft to employment-related practice litigation. With over 400 restaurants, including some of the most successful restaurants in the world, relying on us for their risk management, you can be sure that we can create an insurance plan that works for you and your restaurant.